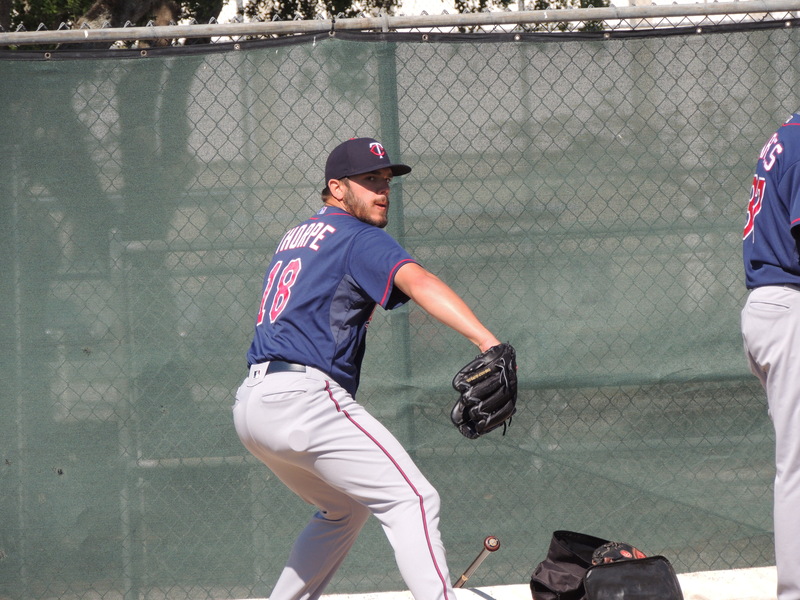 On the day that Lewis Thorpe was promoted to Triple-A, both he and Brusdar Graterol turned in outstanding efforts. From the batter’s box, Alex Kirilloff and his 4-4 day stole the show. Read about the rest of the happenings from the farm today. I think both things are pretty much a lock. Only thing that will keep him out of the AFL is the team deciding he needs a break after playing a full season coming off a significant injury. And he's definitely not going back to Ft. Myers after the way he's torn the cover off the ball. Next year will be a good test for him, facing pitchers that should have a more refined approach. And when you consider that Thorpe lost two full years of development, his future is very bright! I highly doubt Romero is going to be a #2 starter in the big leagues. He's an Andrew Miller-like reliever waiting to happen, and I wouldn't even mess around with the starter thing. He could be dominant for the next six years in that role prior to free agency. Romero lacks fastball command (always has) and certainly lacks an MLB changeup. He certainly needs to improve command (possible) for whatever role, but we do not need to waste years trying to get him to develop a changeup only to figure out it's never going to get there. High leverage the hell out of him in late innings. "Ben Rortvedt drove in Alex Kirilloff". Now there's a sentence I'd like to read for the next ten years! So, might we expect all 15 players who are on the 40 man but not currently on the 25 man MLB roster to be called up by September 8th?